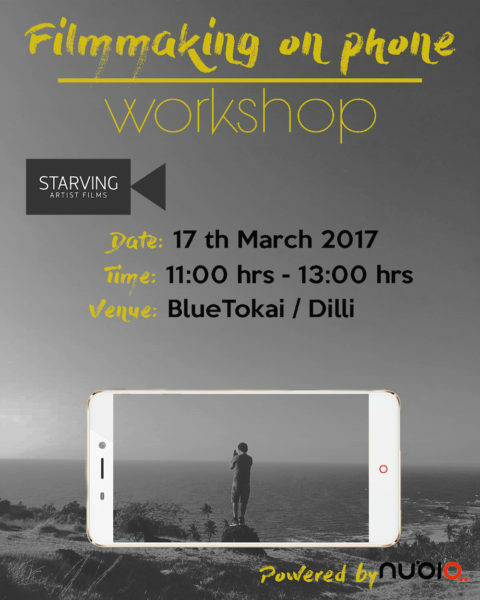 We are glad to announce our first workshop of the year 2017. This workshop is powered by Nubia phones. We cannot expound enough on the practicality of these wonderful phones that we carry in our pockets, with us everyday and everywhere. At Starving Artist Films we are passionate about working with these tools and sharing the power these seemingly simple tools carry. Films are a powerful tool for telling stories, sharing ideas, influencing sentiments. 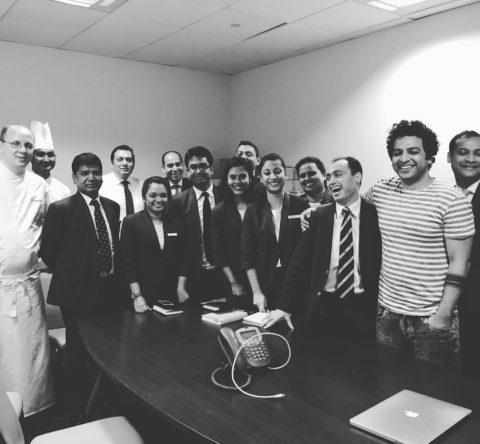 These stories fascinate us, motivate and excite us. 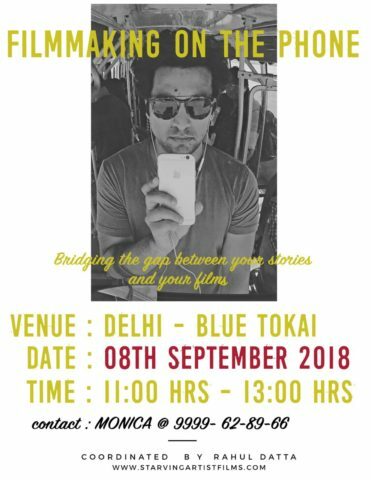 With the advent of powerful tools and a human beings intrinsic nature to share beautiful things not just through words, short films have become the text of our generation. We also now have the tools to create these films. 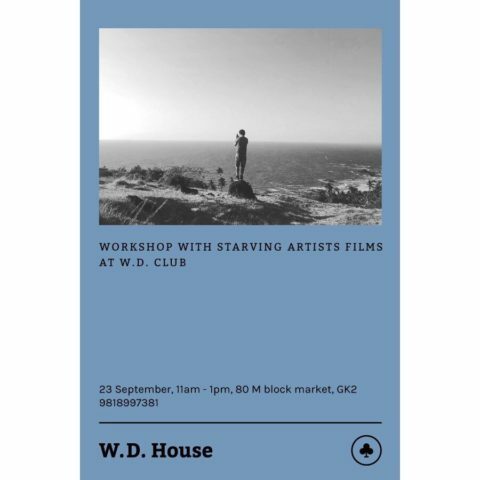 We carry a complete film studio in our pockets and the workshop is about learning the limitations of the phone and sharing some clever tricks and tips that can get you started on making some super epic films, over some coffee. 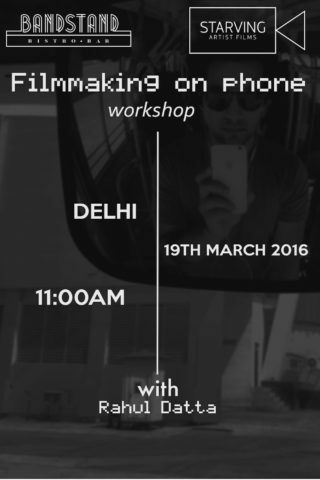 Look forward to the workshop and exploring the Nubia phone with you all.